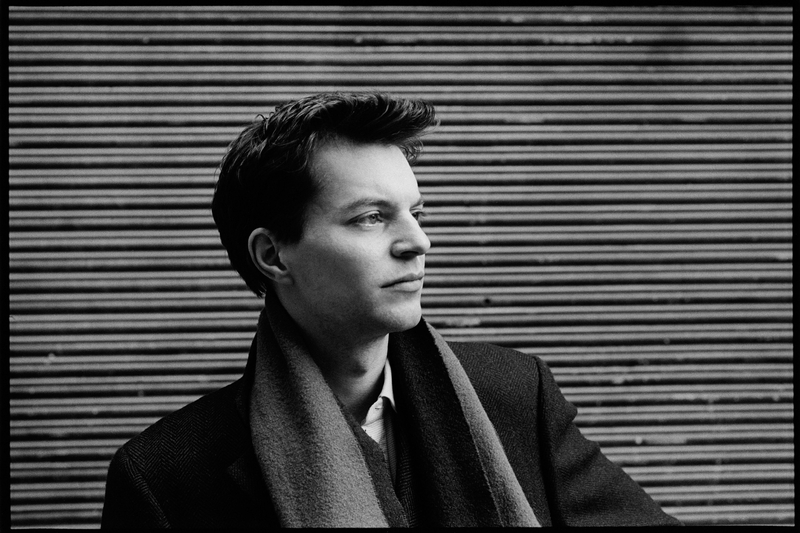 One need only hear Till Fellner’s opening bars of the C major Prelude to know we’ve been taken in by a most heartfelt performance of The Well-Tempered Clavier. The Viennese pianist’s unparalleled grace and fluidity, aided by a rather “submerged” recording, serve to enlarge the visual field of the music at hand. And by the time we get to the C minor Prelude, we know there is no escape from this miraculous cage. Fellner always manages to keep himself at a distance, as if the music were coming from a dream he never wishes to abandon. These pieces are like bits of life in concentrated form, each prelude a genetic signature and every fugue the trait it enables in the growing organism. Fellner bows to every movement and allows the dynamics to unfold from within. The faster sections in particular show a marked infusion of drama, each building through a slow fade-in to a more pronounced finish. Prime examples of this include the C-sharp major, G major, and B major Preludes, and the E minor Fugue. Fellner also makes the most of striking juxtapositions. The sprightly D major Prelude, for example, is all the more enlivening for being paired with the C-sharp minor Fugue’s beautiful lag. Yet never has a Bach interpreter so evocatively captured my interest in the slower movements, and no more so than in Prelude and Fugue in B minor. The A major Fugue and F minor Prelude go straight to the gut, and the F-sharp major Prelude practically weeps from the keyboard. Some of the album’s most emotional moments are to be found in the celestial G minor Prelude, with an opening trill that practically sings. And so, it is rather fitting that Book I should end on the somber B minor Fugue, seeming to regret its impending end while also fully resigning itself to the sentiment it has left behind. Fellner has achieved something truly magical in this recording. Not only has be managed to “reopen” The Well-Tempered Clavier with his warmth, but he has done so by stretching it into a vaster tapestry, thereby allowing us to visualize every shadowy figure that passes through it. We distinguish mere snatches of form—an eye, a pair of parted lips, perhaps an extending hand—so that every nuance brings us closer to understanding the corporeal totality of the music. Fellner’s superb handling turns even the most staid movements into fresh listening experiences, while his airy separation and delicately applied arpeggios turn every polyphonic moment into its own soundscape. 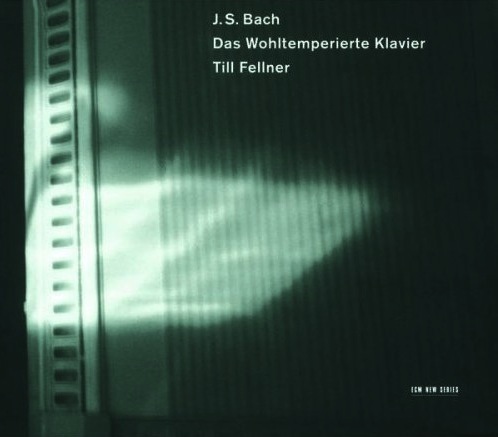 The album’s softness is, I think, as much a part of Fellner’s aesthetic as it is of ECM’s. Yet for all that Fellner brings to this project, the music comes through with renewed vigor, and that is the sign of a singular musician indeed.